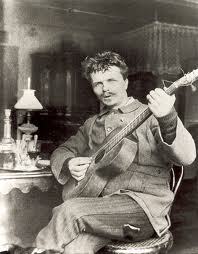 On Friday 18th of March "A Dream Play" by August Strindberg will premiere at Entré Scenen in Aarhus. I have composed the music and made the sound design for the play, which is directed by Hanne Friis and Freeze Productions. The piece will play until 25th of March.